A group of British emigrants in the Netherlands have won permission to refer their case for continued EU citizenship after Brexit to the European Court of Justice. The five British nationals asked Amsterdam District Court to refer their case to the ECJ on the grounds that their existing rights could not be removed as a result of the Brexit referendum in the UK. 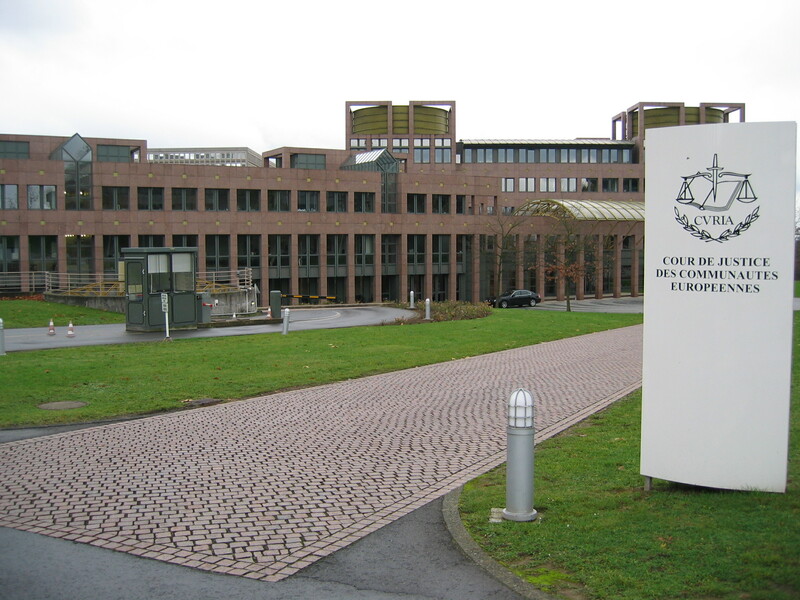 Judge Floris Bakels ruled that two questions relating to their challenge should be put before the ECJ in the next two weeks, The Guardian reports. The case was taken forward by lobby group Brexpats – Hear Our Voice, the five Britsih nationals, and the Commercial Anglo Dutch Society, with support and funding from Jolyon Maugham QC. The British nationals’ lawyer, Christiaan Alberdingk Thijm, said: “This is a great victory because the questions are very important questions about the interpretation of law around EU citizenship.